Bitcoin is the pinnacle of mobile money. Therefore, it is not surprising to see that bitcoin apps are becoming increasingly popular. As programmers and companies move into the market to meet the growing demand, the number of cryptocurrency trading apps on both Google Play Store and the App Store skyrocketed. Every cryptocurrency app has its own unique features like instantly checking real-time prices of coins, crypto trading and more. 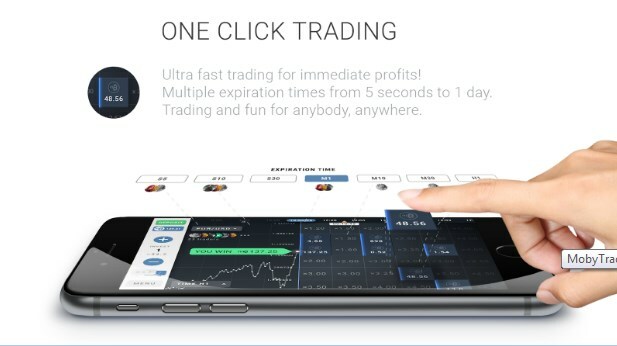 Below we will take a look at one of the best cryptocurrency applications, which will give you complete information about any digital currency and the ability to crypto trade, right on your palm.